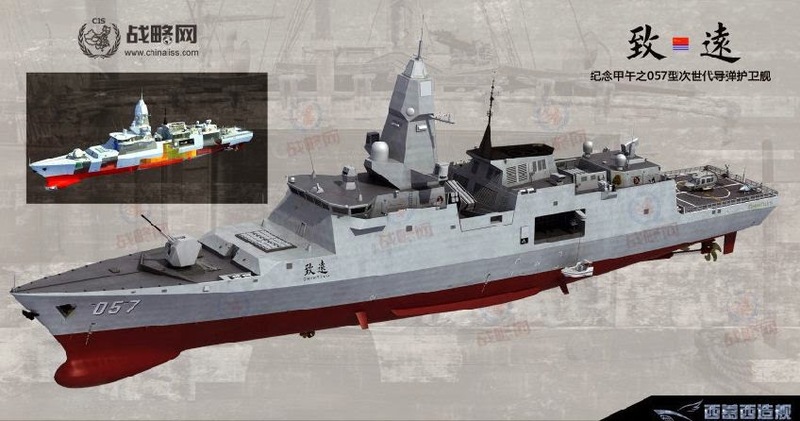 Report of the Chinese medias said, the PLAN has completed the design of a new generation stealth corvette Type 057 . 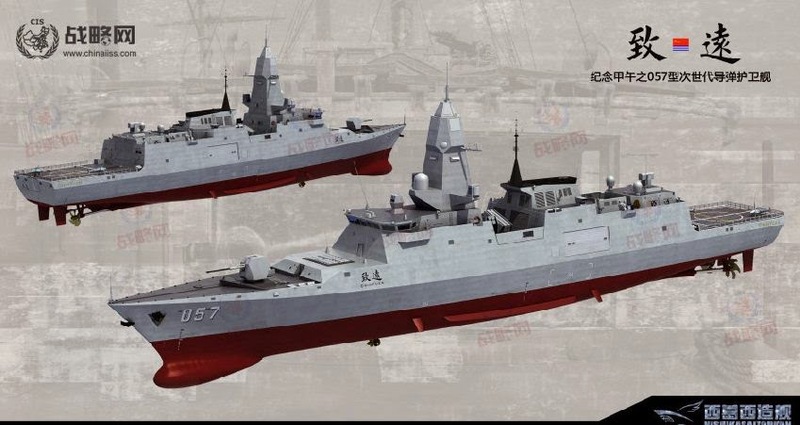 Mil.news.sina.com.cn said, that works builds the Type 057 frigate will start in late 2014, with plans to put the number close to 20 units, complete the table China delivered to the Navy in 2025 . 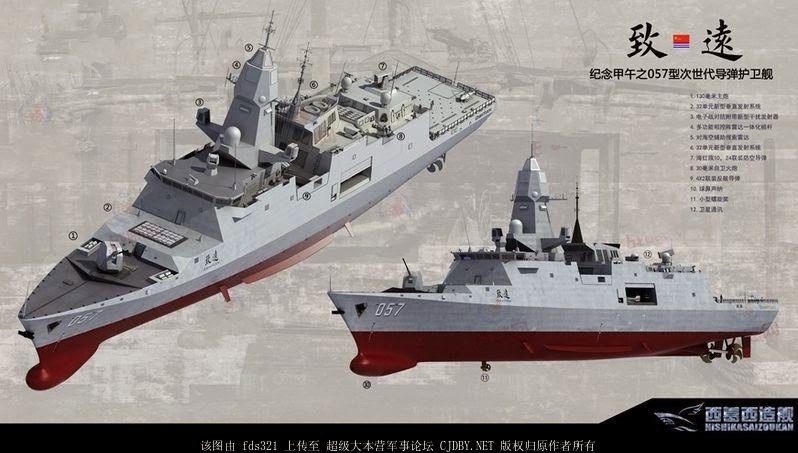 Chinese media assessment that, Type 057 will are frigates are designed to gradually replace the battleships obsolete Type 053 class . 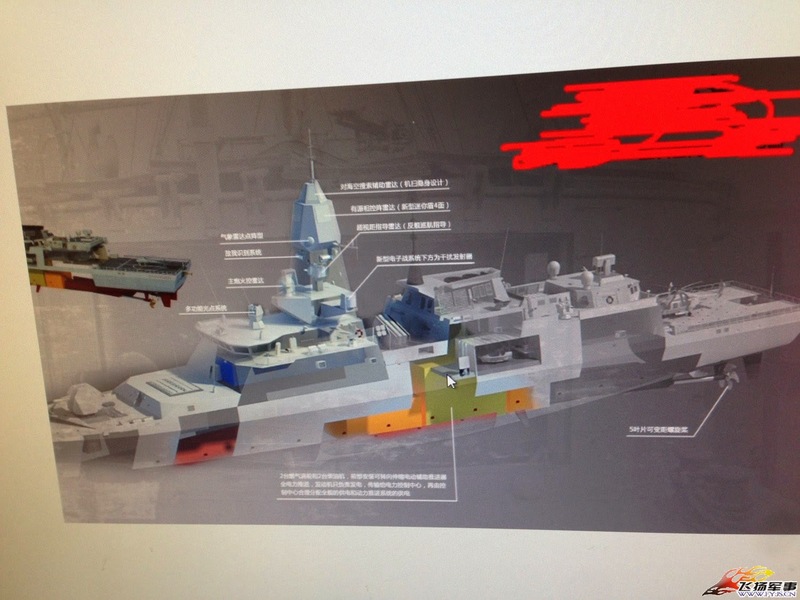 Type 057 will be equipped with hybrid propulsion systems ( hybrid ) , increase stealth compared to the previous generation frigates . 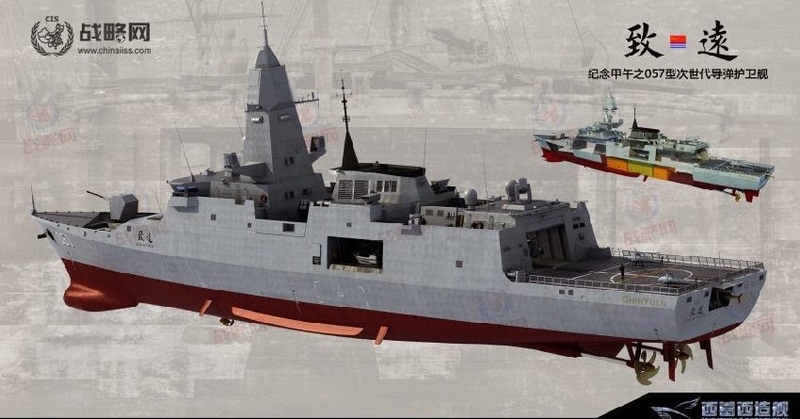 Type 057 will amount to about 4,500 tons of water relaxation , the ship will be equipped with new generation radar system with a vertical launch systems ( VLS ) for air defense missiles.